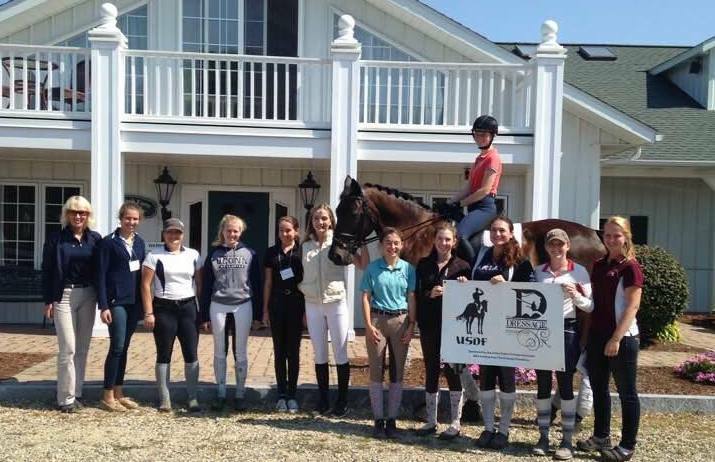 Young Dressage Riders, between the ages of 14 and 21, riding at any level, participate in clinics that are located throughout the country. Instructors are highly respected international high-performance athletes. For application information and instructions, click below. USDF administers this program; TDF serves as a "banker," providing funding to make the program possible. For information on USDF's application to the clinic series.